Microsoft has been very, very busy in its preparation for Windows 10. More than just a superficial update, the company is rebuilding a lot of its software components from the ground upwards, including its famed surfing client. Internet Explorer’s time passed many years ago, and over the past few months, we’ve seen tidbits of its successor, which was codenamed Project Spartan. 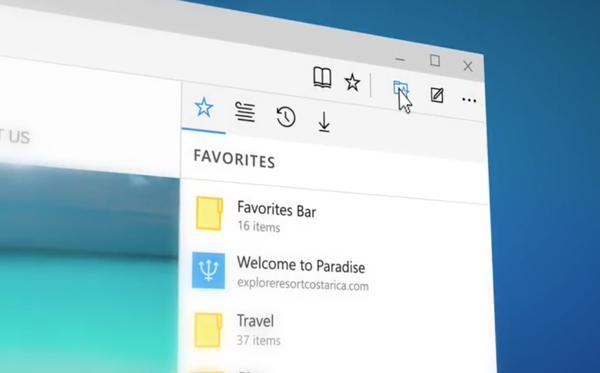 Today, at the software maker’s BUILD dev gathering, Project Spartan has been officially named Microsoft Edge, and while you’re probably glad to see the back of IE, there are plenty of reasons to instead be more excited about what Spartan has to offer. It’s often the case that a “remake” of an old app amounts to little more than the odd lick of paint allied to a couple of functionality tweaks, but such is the general apathy towards Internet Explorer that most would have seen through a thinly-veiled makeover. 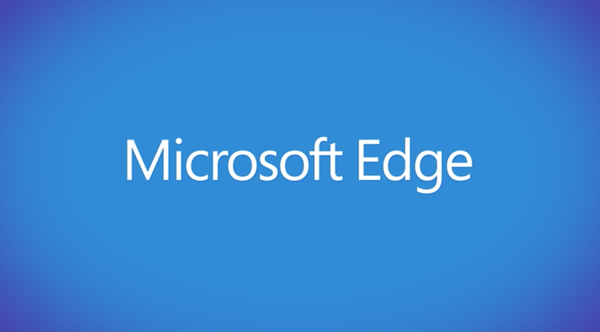 Thankfully, as we saw when Edge was first showcased as Spartan back in January, this is not the case with Microsoft’s new browser, and both Chrome and Firefox’s user bases will be prime targets for Microsoft Edge adoption. As we’ve seen through the Windows 10 technical preview, Microsoft Edge is all about fluidity, and instead of serving as a clone to Chrome, Firefox, Opera et al, includes a number of unique functions and quirks that Satya Nadella and Co. will be hoping pay dividends. As well as baking the intriguing Cortana voice assistant into the pie, users will also be able to draw, type and write notes directly onto a Web page in Note Mode, which can then be either saved or shared with consummate ease. If you are a diehard Chrome or Firefox user, then you’ll be pleased to learn that Edge will support extensions from the former two browsers. In short; Microsoft has the stage set for potential new users. But at this point in time, the software giant hasn’t really cleared up how these extensions will be installed. We’re sure to learn more about this in the days to come. After bringing forth a Modern interface that nobody wanted with Windows 8 and essentially dressing Internet Explorer up to comply with the new look, Microsoft’s Windows 10 looks an OS worthy of both mobile and desktop. The Microsoft Edge browser’s significance in proceedings cannot be overstated, of course, and Nadella and the rest of the head honchos at Microsoft will know just how important it is that Edge is well-received by the masses. 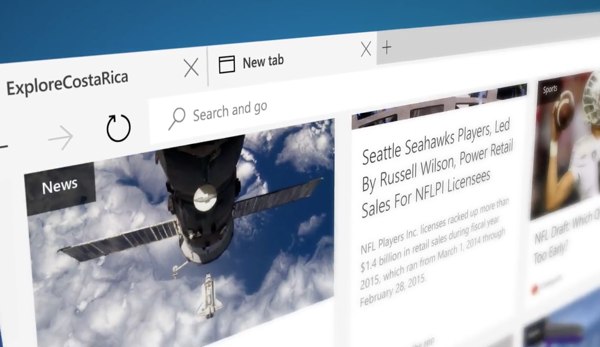 Are you looking forward to trying out the finished Microsoft Edge browser? Share your comments with us below! looks beautiful, but will it be able to compete against chrome?